This post was sponsored by BUSH’S® Savory Beans as part of an Influencer Activation for Influence Central and all opinions expressed in my post are my own. 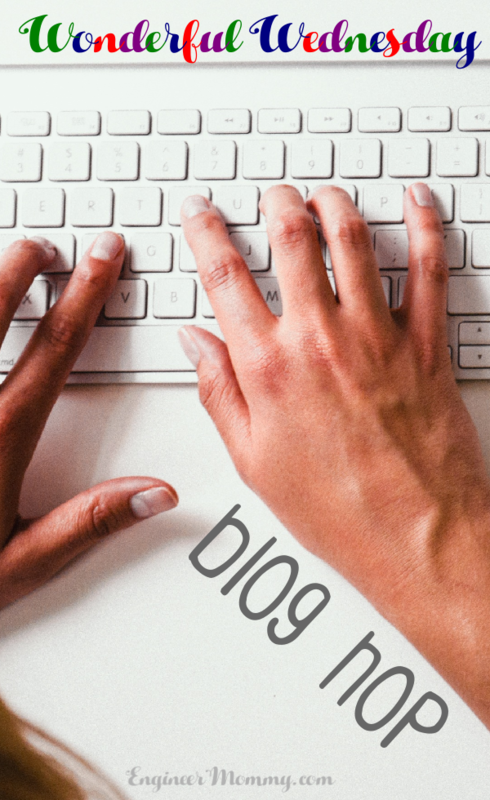 As a full-time blogger that works from home, my work day begins once I drop off the kids to school. I usually work right up until it’s time to pick them up. That’s why I like to keep my lunches simple & easy. One of my favorite weekday meals to prepare for myself is a Fajita Shrimp Bowl. It’s super delicious and packed with wholesome ingredients like BUSH’S® Black Beans Fiesta™. 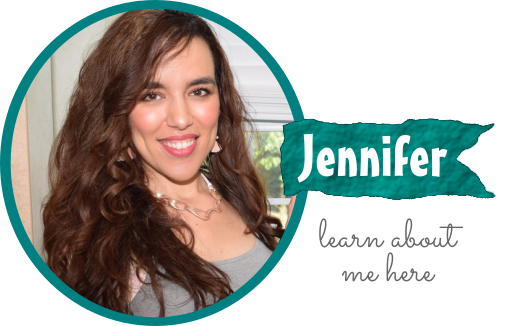 Let’s start by preparing the cilantro lime cauliflower rice. 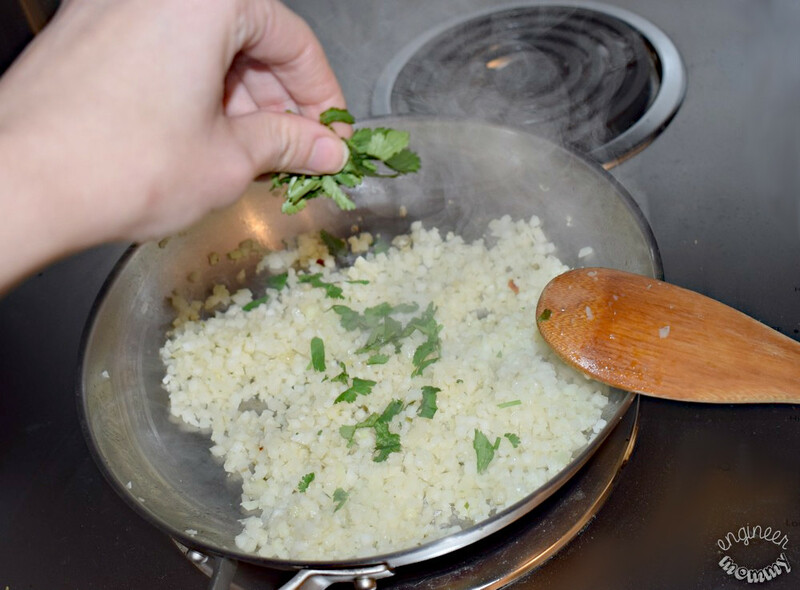 Simply add some cauliflower rice to a pan, along with some olive oil, lime juice and chopped cilantro. Easy peasy. Now let’s turn to the star of the show: the beans. 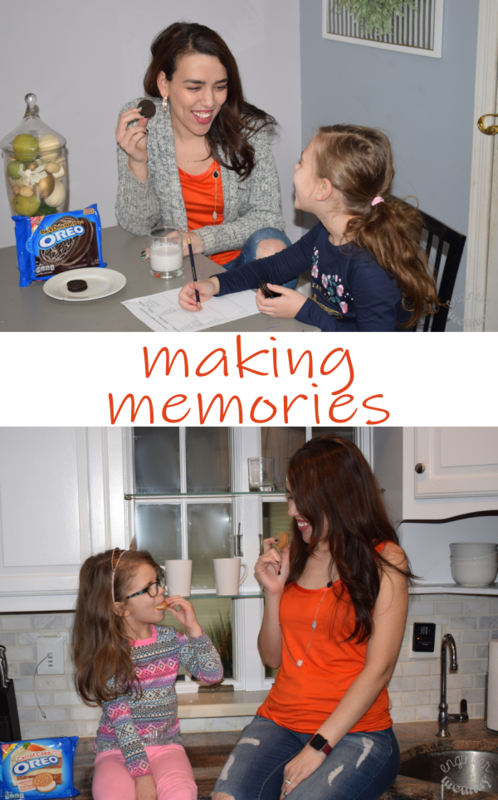 My family eats beans at least a few times per week… everyone loves the taste and I appreciate the nutritional profile of beans (high in fiber & protein.) 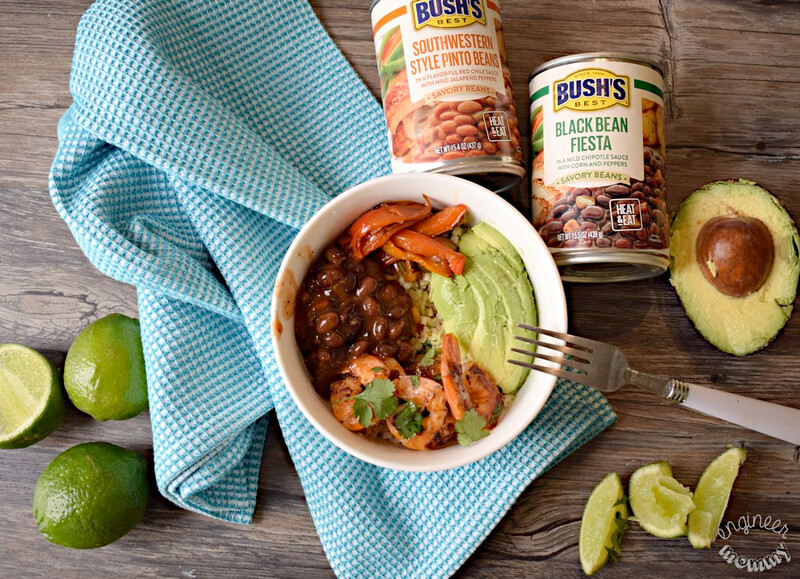 When it comes to choosing the right beans, BUSH’S® Black Beans Fiesta™ is a no-brainer. After all, nobody knows beans better than BUSH’S! They select only the best, highest-quality beans, never sacrificing quality. Plus, the convenience of preparing these beans is unbeatable. Simply heat and eat them! They make an awesome side dish, regardless of what else is on your plate. Just a few minutes in the microwave is all it takes. Did you know that BUSH’S Savory Beans are naturally gluten-free and cholesterol-free? Even after over 100 years, BUSH’S is still family-owned and operating out of Chestnut Hill, TN. That’s a brand longevity I can appreciate. 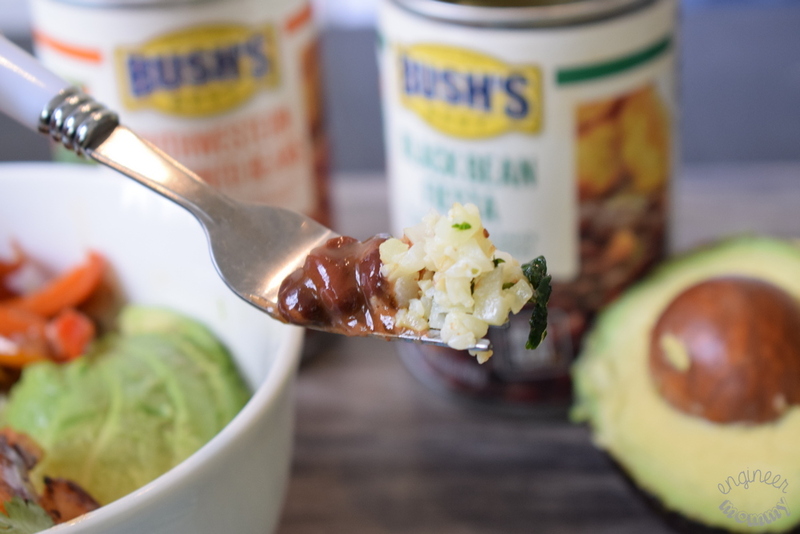 BUSH’S® Savory Beans are simmered in delicious savory sauces. The convenience of being able to heat them up in the microwave saves me so much time, which is an added bonus during a busy work week. Gather the rest of the ingredients that will go in the bowls: fire-grilled shrimp, sliced avocado, sauteed bell peppers and lime juice. 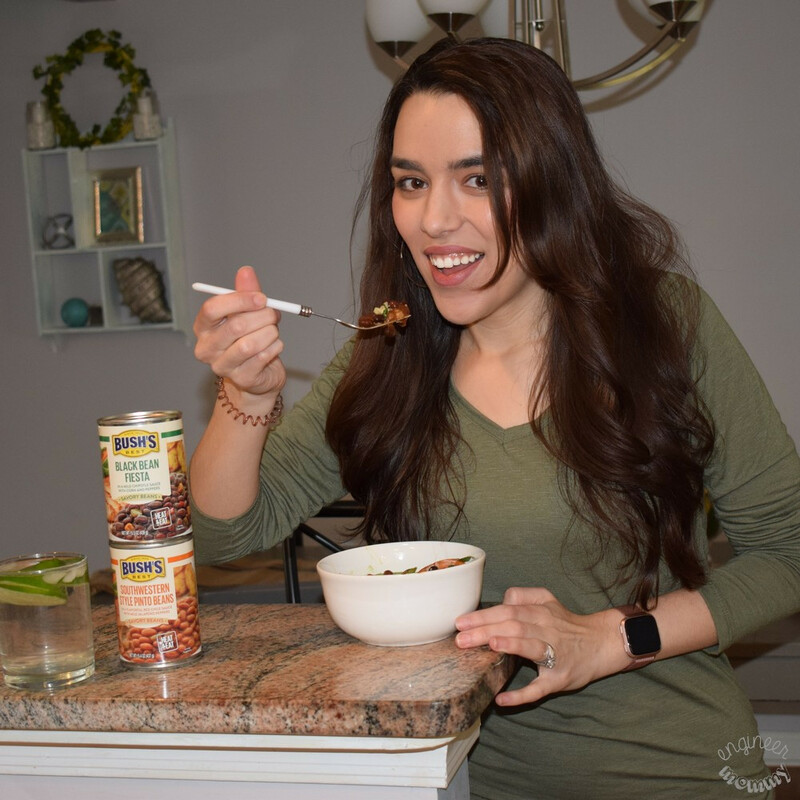 By the way, I used BUSH’S® Black Beans Fiesta™ in this recipe, but I can’t wait to try BUSH’S® Southwestern Style Pinto Beans™ in my next recipe. There are so many ways to incorporate these beans into your everyday meals. 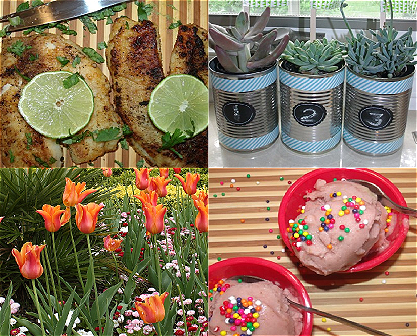 In fact, BUSH’S is more than just beans… their products are tasty, real and made with wholesome ingredients. These Shrimp Fajita Bowls are so full of flavor! Did you know that BUSH’S is the largest and leading branded bean company? Actually, approximately 1 in 3 cans of beans sold in the US have a BUSH’S label on them! Impressive, right? 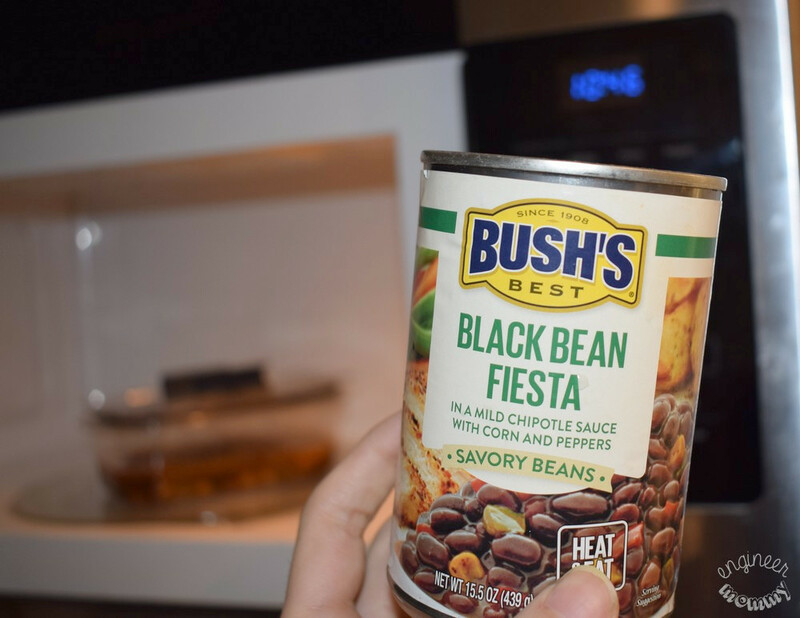 Thanks to BUSH’S® Black Beans Fiesta™, these bowls are a well-rounded meal that I can feel good about enjoying a few times per week. Each bite is perfectly balanced with the creaminess of the avocado, the taste of the beans, the tartness of the lime and the crunch of the cauliflower rice. 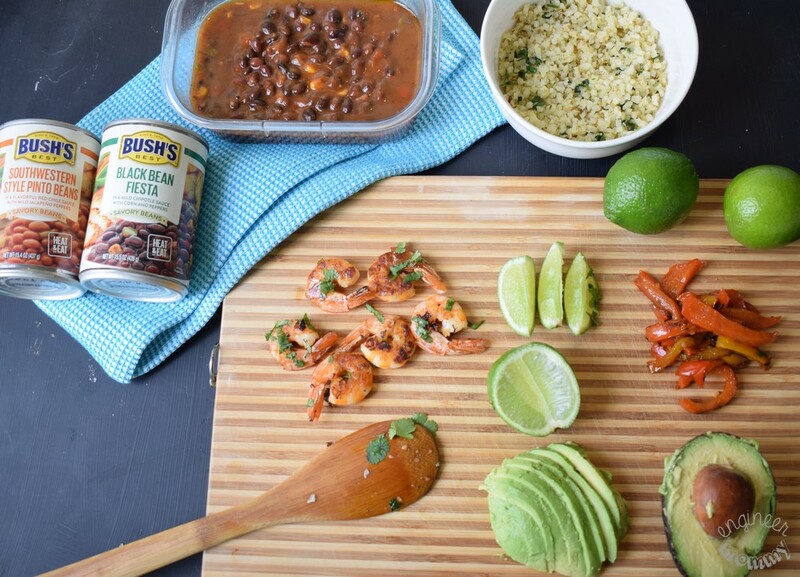 Get creative in the kitchen this year with BUSH’S® Savory Beans and see how you can enhance your everyday meals. Look for BUSH’S® Savory Beans at a Walmart store near you. I picked up my beans from Walmart and it was so easy to find them, along with all the other items I needed for my recipe. I love that I can get a wide variety of groceries (and other household essentials) from a single store. This busy mama appreciates one-stop shopping! 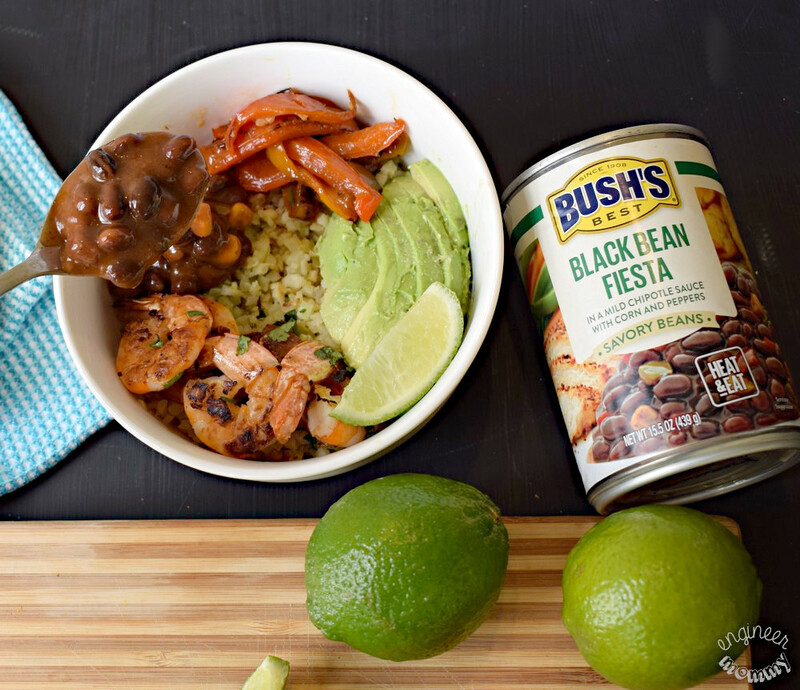 Pick up BUSH’S® Black Beans Fiesta™ from Walmart and make these Shrimp Fajita Bowls for yourself & your family this year. How do you strive to put meals on the table that are low in effort but high on taste? This looks like my kind of bowl. I’m sure my family would enjoy having this for dinner one night. They love their shrimp! My family likes fajitas but I have never made a fajita bowl before. Seems like everything is going in a bowl now. My husband likes shrimp so he would enjoy this meal. This is the perfect Valentines Day Dinner for my husband and our son. As for me I could have the Rice and some of the Veggies since I don’t eat Shrimp or pick up some Chicken or Steak for my dinner. 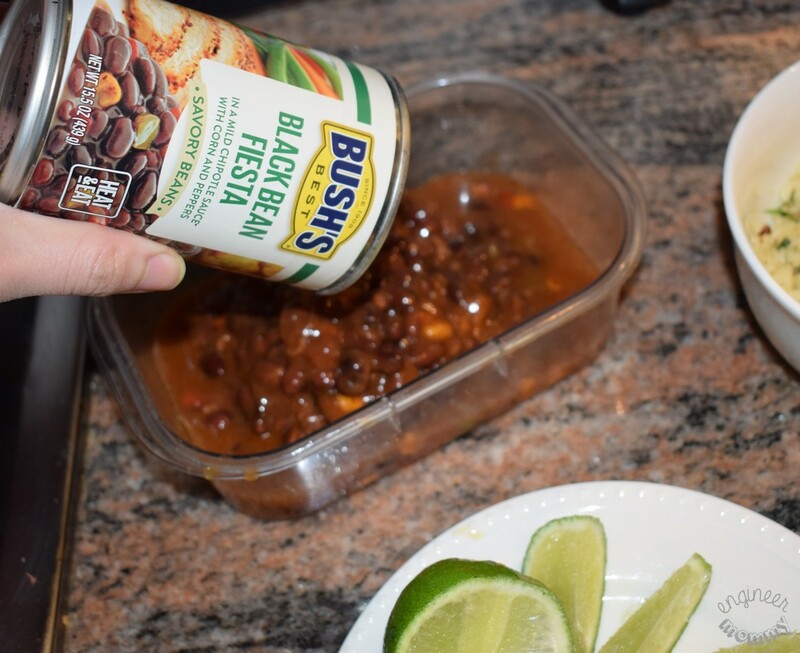 We love Bush’s beans and I didn’t even know they had Black Beans Fiesta. I have to get some the next time I’m in Walmart and make your fajita bowl. Well it’s OFFICIAL – I need shrimp in my mouth. I haven’t had it in forever and I was just thinking the other day how I really do want some again!! Yummy! This bowl seems packed with delicious ingredients and a wonderful amount of protein. I’ll be giving it a try for sure. These look amazing. I love Mexican food and we usually have it at least once a week. This is going on my must-try list for sure. Thanks for sharing. This sounds so good. We make burrito bowls a lot but have never made fajita bowls. I am definitely making this for lunch this week. YUM! All of my favorite things in one bowl. This looks really good. We eat a lot of black beans, but I haven’t noticed the Black Bean Fiesta at the store. I’ll be looking for it now. Shrimp Fajita Bowls?! That looks soooooo dang yummy!!! I need to try this recipe ASAP!!! Oh I love the way you made this shrimp. I am trying this for sure, never thought of cooking it fajita style. We do a lot of shrimp and a lot of fajitas. We surely need to try your shrimp fajita bowl! Cannot wait to share this with my husband. I love beans with my fajitas. I hear Busch Beans are the best – I’ll have to pick me up a can. What a delicious shrimp fajita bowl! I too love Bush’s Beans. They’re super flavorful! Yum, I need to try those beans. This dish will be perfect this weekend, so thanks, something new to cook.